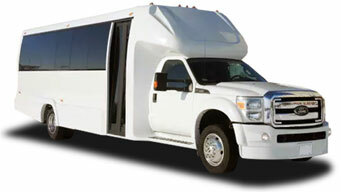 Book our exceptional limo service or a luxury bus to get to the Notre Dame Games in style. To: the University of Notre Dame in South Bend. 12h package: taking you to the games, waiting for you and bringing you back. 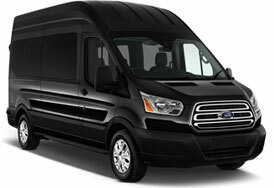 Why book your ride to the Notre Dame Games with American Coach Limousine? 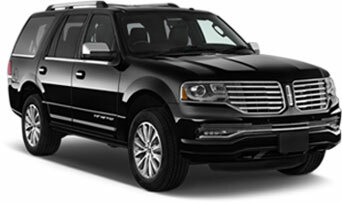 Enjoy a top notch limo service and the utmost comfort. 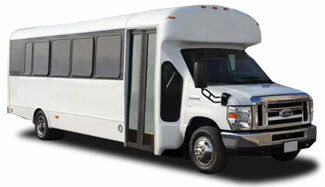 When traveling with a larger group, book a luxury bus. Set your departure time and get there any time you want. 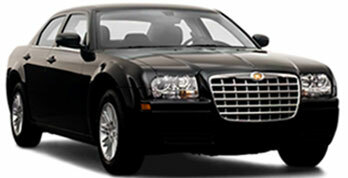 Benefit from the maximum flexibility when you book with us. Have fun while on the road with your friends.